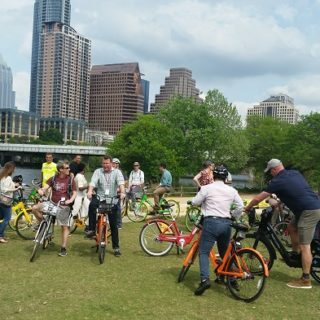 Equity issues in bike share caught the attention of attendees at this year’s big bike share conference, as did new dockless systems proliferating in the U.S. 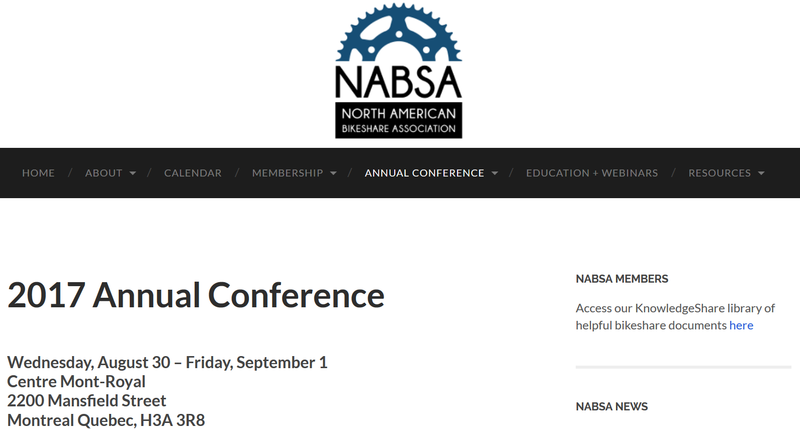 The North American Bike Share Association (NABSA) conference was held in Montréal, Canada. 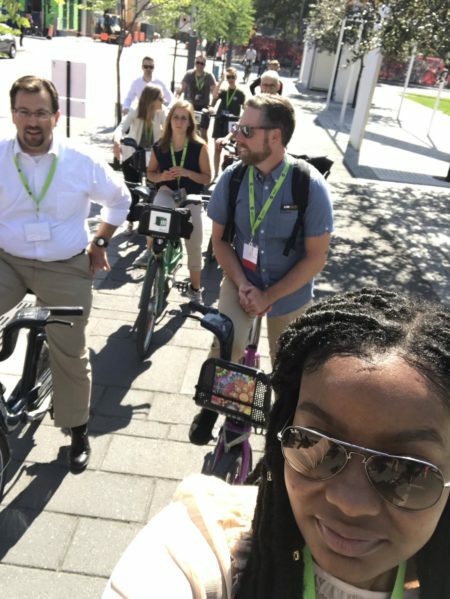 Activities included panels, demonstrations, and a bike tour to experience the BIXI system and local cycling infrastructure. The panels covered a diversity of interests. 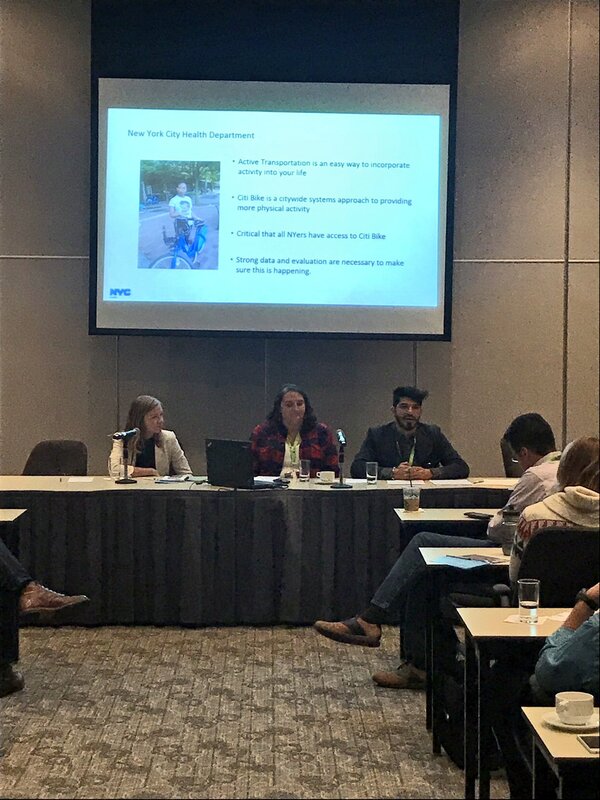 In “Two Ears, One Mouth,” for instance, presenters discussed the difference between surface-level outreach and the deeper person-to-person engagement that bike share ambassadors are able to achieve. “The equity panels were well-attended, better attended than last year,” said Waffiyyah Murray of the City of Philadelphia, who was at the conference. 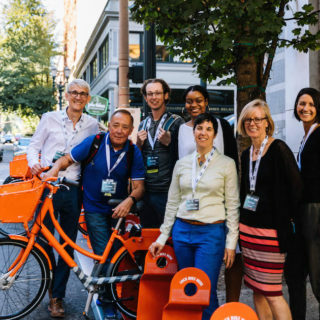 Murray and others were quick to admit that a lot of the focus throughout this year’s conference was on dockless bike share operators. This was the first year that the dockless companies were in attendance at NABSA. The end result was many lingering questions from participants. Kate Fillin-Yeh of the National Association of City Transportation Officials (NACTO) said that the dockless companies changed the dynamic of the conference and led to concerns over how their presence will impact cities’ ability to promote bike share as transportation accessible to all residents. “We have to ask ourselves if geographic equality is the same as equity, or if there are levels of service, quality, and reliability that need to be considered in order for bike share to truly meet equity goals,” said Fillin-Yeh, referring to the fact that dockless bikes can be placed in any neighborhood within a city. One thing that most participants seemed to agree on was the fact that Montréal is making big strides when it comes to bike infrastructure and embedding the BIXI bike share system into the local transit network. Montréal has also integrated its OPUS transit fare card with BIXI, so that riders can use the same method to access buses, trains, and bikes. 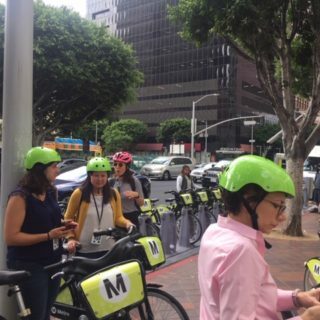 There was a bike tour as part of the conference, as well as a demo of the new mechanism that would allow riders to get a free transfer from the bus to bike share with a tap of the card.